I imagine that the task of being a fortune teller must be quite daunting, as it is your credibility is constantly questioned, while your predictions are fanaticized and even if you’re right, you will still face a lack of faith in your beliefs. Luckily for John McAfee, one of the lead developers of security software in the world, his predictions for the world of Cryptocurrencies while not yet officially renowned are gaining notoriety. McAfee recently sent out a tweet informing the world that he currently expected the Bitcoin market to surge around July, ending the current tidal wave of losses that have been inundating the market recently. McAfee stated that he expected the net worth to skyrocket right up to $15 000, however, Bitcoin was trading at $7 611 last week Friday according to CoinMarketCap. 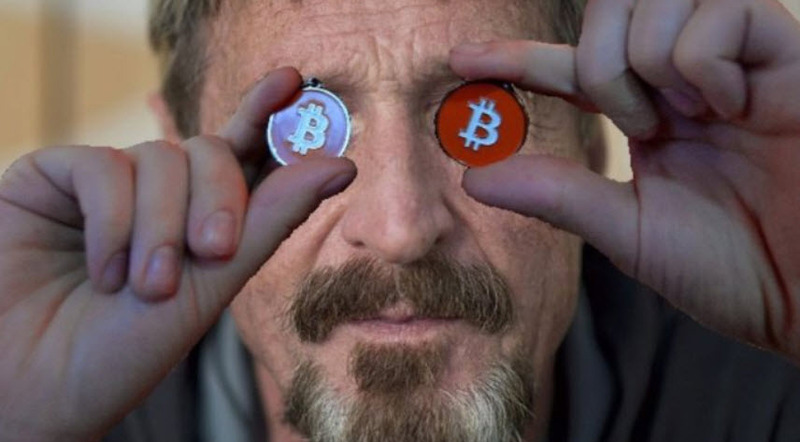 McAfee reported that at present his short-term insights that he can currently share with the market are based on sound reasoning. 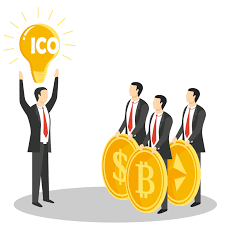 Presently, he has evaluated how despite the market overbearing and causing immense losses across cryptocurrencies, one in particular, keeps rising back up to the top. 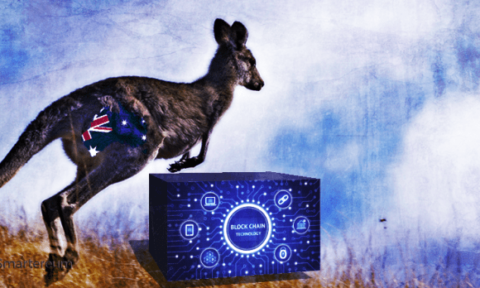 Carrying on, he postulated that the cryptocurrency markets will swing themselves towards better fields before the 12th of June and after this action has occurred his belief is that Bitcoin will start to amass even more market power. McAfee stated in defense of his arguments that his particular algorithms helped to predict the United States President Donald Trumps June the 12th summit in North Korea and they have yet to be proven wrong. Other predictions that McAfee has shared thus far include the exponential rise of Golem from $0,49 to $5 over the May to July period. An underdog, Docademic, which is far down in the rankings at #238 has been sought out by McAfee as the chosen one to rise far above the rest in the coming months, providing the events of June the 12th happen of course. Docademic is at present trading at $0.143 and McAfee sees it jumping to $0.793, another even less-well-known cryptocurrency Bezop who is ranked at position #648 is believed to rise from $0.117 to $0.52 also in the May-July period. While there are many who may question the validity of these arguments McAfee seems adamant that he is on the right path, following these announcements via Twitter, he tweeted again. This time he tweeted out a picture showing a graph depicting the performance of Docademic over the past couple of months. Many insiders within the industry, as well as investors and general populace, have begun to take note of McAfee’s predictions. For the most part his insights are in line with events, however, they have not always turned out to be accurate and some of them have not panned out in any way similar to what he planned. 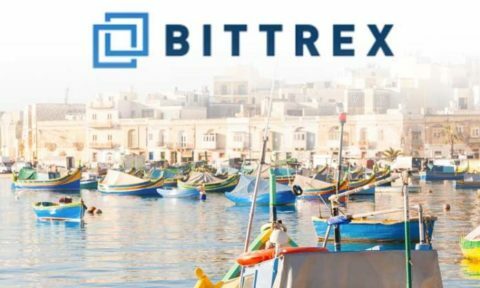 However, one cannot deny that his predictions have had a serious influence on investors and the market alike and he may be helping to guide the market in a more positive direction after all.